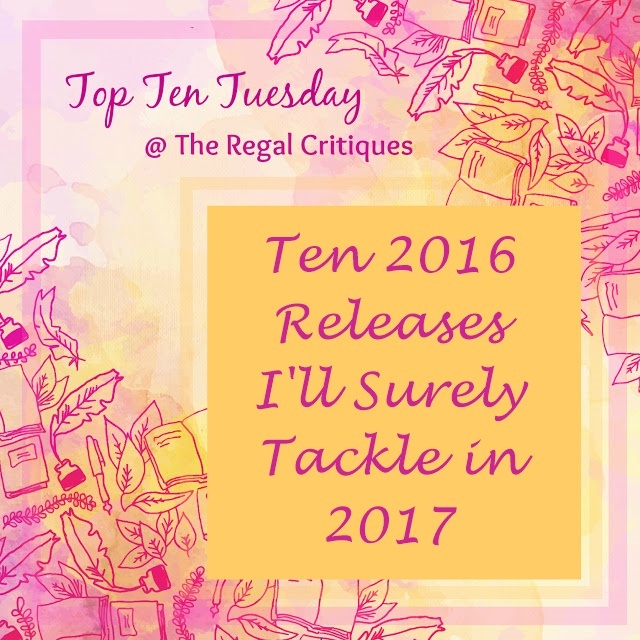 WHAT ARE SOME 2016 RELEASES YOU'RE PLANNING ON TACKLING IN 2017? Great list! I really want to read Burn Baby Burn and Iron Cast, too! Thank you! 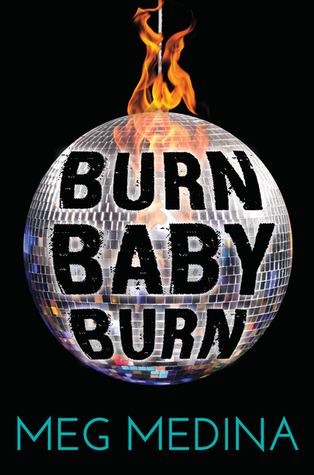 I've just started Burn Baby Burn and it's fantastic so far. 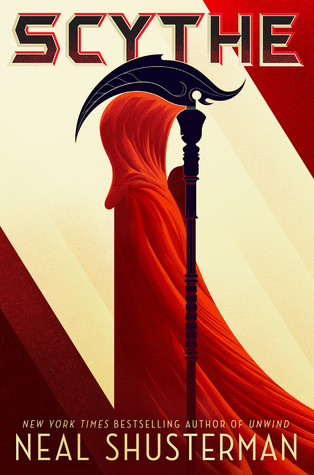 I completely forgot Scythe was released in 2016! 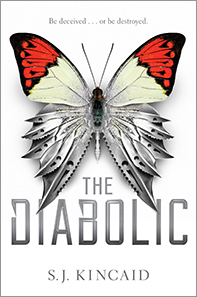 Heartless and The Diabolic are high on my TBR and you should definitely read Gemina soon - I loved it! I need the Diabolic soooo bad! I think I will go to Amazon right after the comment and buy it! I just love buying books! Haha, WHO DOESN'T? Buying books is the bestest thing ever. Hope you'll enjoy The Diabolic. 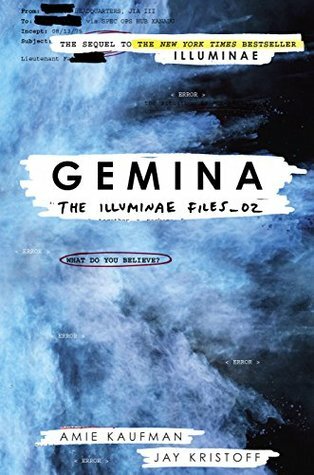 I need to read gemina soon! Me too! Illuminae was such a masterpiece! 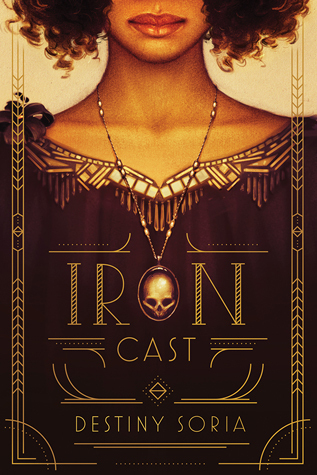 I'm reading Iron Cast now and really enjoying it so far! I also want to read The Diabolic and Heartless. Hiya! 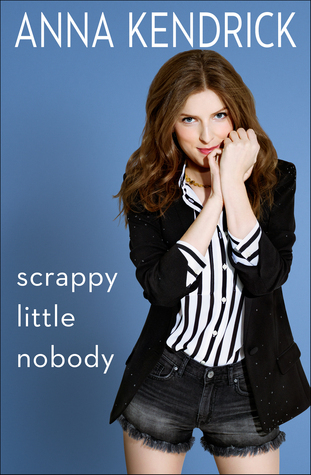 Oow I'm hoping to read Scrappy Little Nobody next! I got it for Christmas. 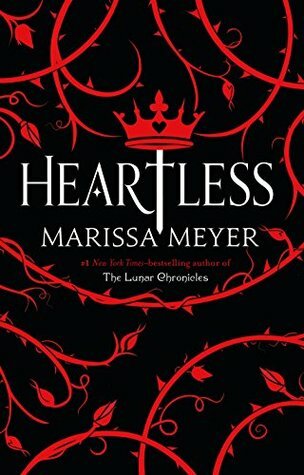 I absolutely love Anna Kendrick and Heartless is top of my list for next month. Hope you get to read all of these soon! I'm planning on getting to Crooked Kingdom and Holding up the Universe this year! Both of them I was really looking forward to, and then I just never got the chance to get to them lol! I almost put Scythe on my list, too. That blurb just gets to me every time I read it. The Diabolic sounds so good! I hope you get to all of them! 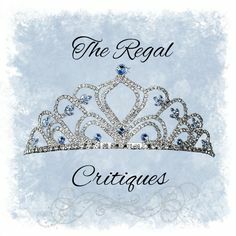 It sure does & the reviews are super positive. Thank you! Happy reading! 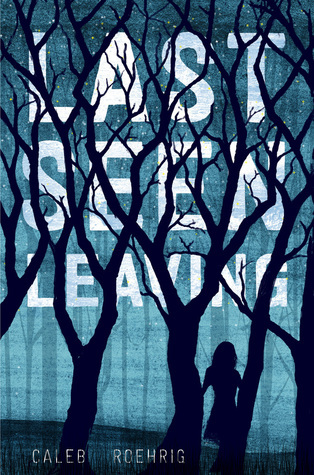 Last Seen Leaving is on my TBR too! Great list. 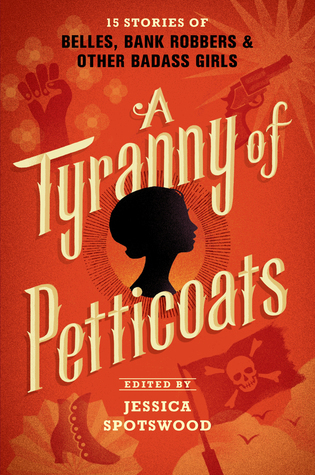 I totally recommend you read A Tyranny of Petticoats, Vera, because I really enjoyed that collection. 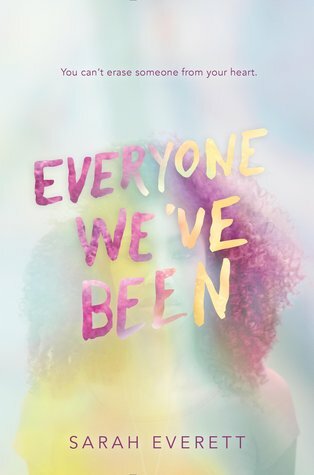 There were a few stories in it that didn't work so well for me (as usually happens with an anthology) but as a whole, I think the book did wonderful in it's effort of diversity with strong girls.